Protein is vital for muscle growth. In fact, proteins are made up of amino acids, which convert protein into muscle. The most potent dietary protein comes in the form of meat. However, this protein takes some time and energy for the body to digest and can have unwanted fat and cholesterol. As well, many health buffs are vegetarian and can’t get protein from meat. This is where protein powders come in. Though meat protein can be directly utilized by the human body, some of the best protein sources are effective products that you can add to your current diet. Whey is what’s left over from milk in the process of making cheese. Though it can be used to make certain kinds of cheeses, it is often used in supplementation because of whey’s high protein content. 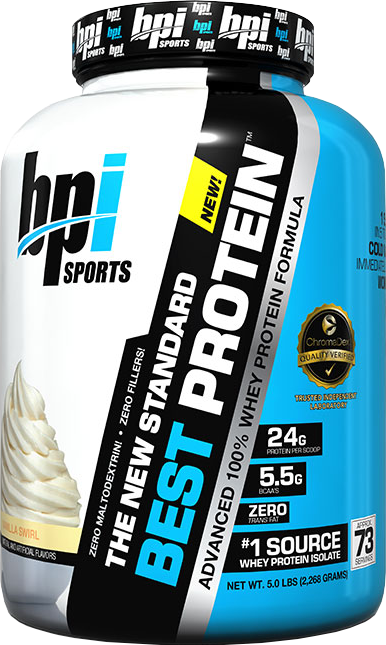 Whey has long been held as the gold standard for protein powder. 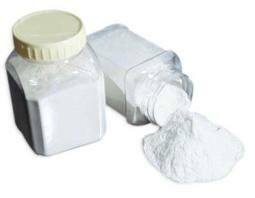 It not only contains all of the necessary amino acids that your body requires in order to make proteins for muscle growth; but is also fast-absorbing. This allows your body to digest and utilize it faster. It is great tasting, convenient to consume and readily available. Though soy has an unearned bad reputation, it is actually just as potent as whey. 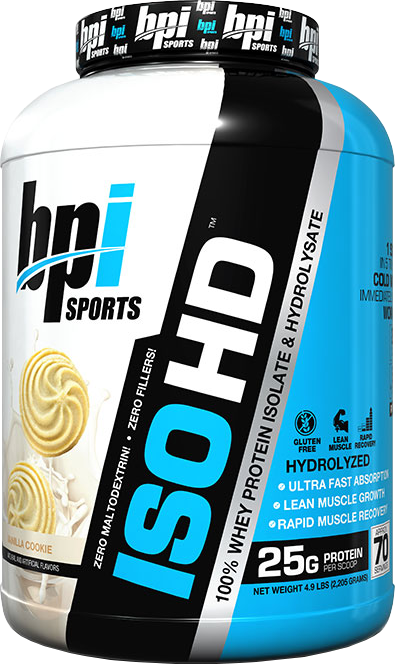 It is fast-absorbing and has all of the necessary amino acids like whey does. Contrary to a popular misconception, it does not affect hormonal levels for the better or worse in men or women. 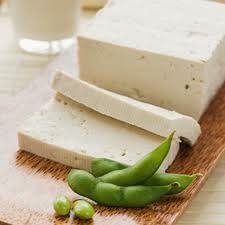 One of the main advantages that soy has over whey is that it’s vegan. This also means it has no fat, cholesterol or lactose. And as an added bonus, soy contains antioxidants. 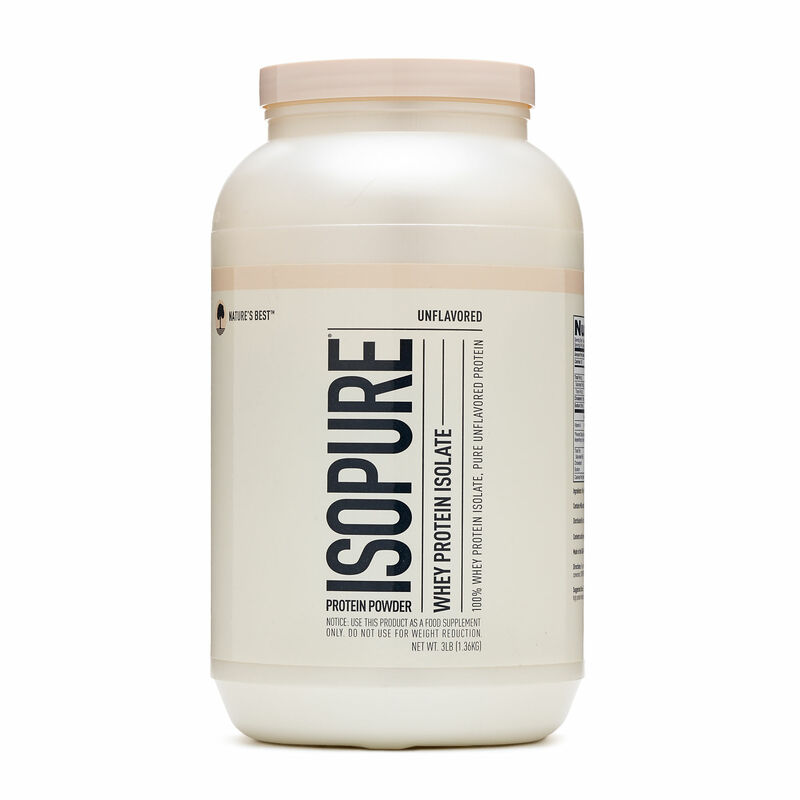 Derived from dehydrated egg whites, egg protein has been used for centuries by men seeking to increase their musculature. It’s incredibly common and easy to obtain in supplement form. 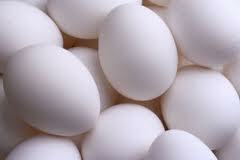 Eggs are low in fat and carbs. They are almost entirely protein. 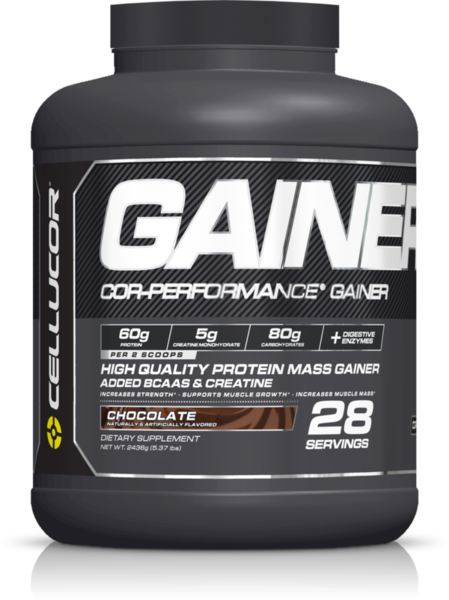 This protein digests slower than whey, but faster than casein; making it vital for long-term protein muscle fuel. Though not vegan, eggs are an all-natural way to add extra protein into your diet. 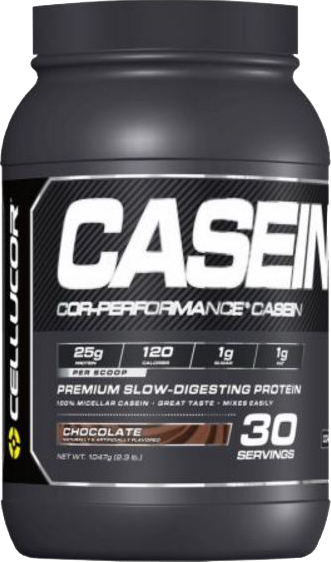 Whey is actually a by-product of casein, which is used in making most cheeses. It has similar nutritional properties as whey, but clots in the stomach and becomes a long-term source of protein. 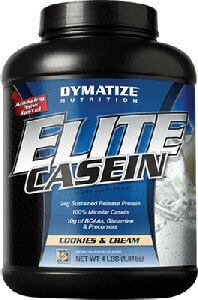 Some bodybuilders will use whey, egg and casein to get a continuous influx of protein over a long period of time. Which is Best Source of Protein? As is the case with all supplements, the best sources of protein usually vary from person to person. 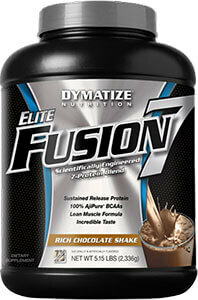 The best source is actually a combination of the protein found in a healthy, balanced diet. You can get additional benefits from supplementing protein to a good diet but again, you’ll want to make sure you’re getting a variety protein from the different sources. 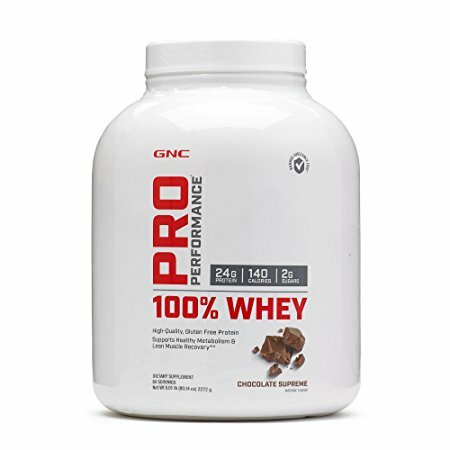 Because the different sources of protein offer different benefits, a combination of whey, casein and egg proteins will help the most. Adding soy can also be a great alternative. 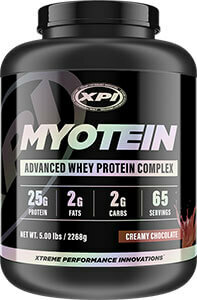 One of the best protein supplements to get protein from a variety of sources is Myotein. 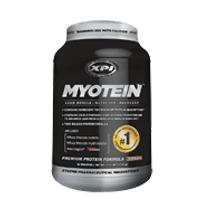 Myotein is actually a mix that contains 6 different sources of protein and it’s our highest rated protein supplement. 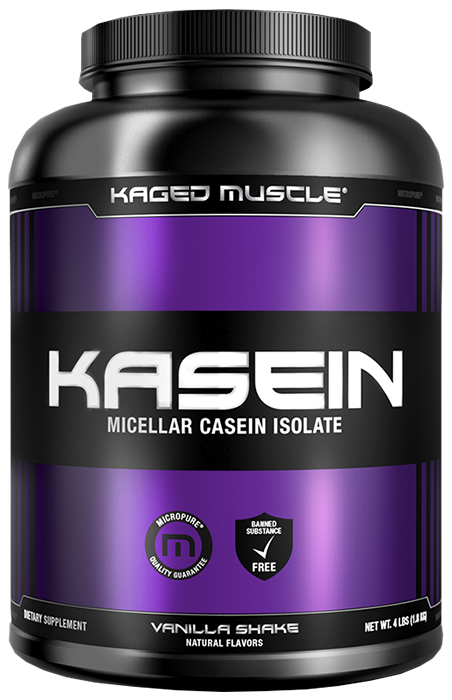 Myotein is a combination of three different types of whey protein, casein protein, l-glutamine and colostrum. 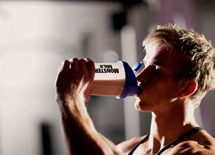 Myotein is a great way to ensure you’re getting enough protein to build or maintain healthy muscle mass. Getting a good dose of protein each day, from a variety of the best protein sources, is one of the best ways to preserve and build your muscle, so you can finally get the body you’ve been working so hard for. If you have any comments about how you get enough protein, or questions, we would love you to leave them in the comment form below. 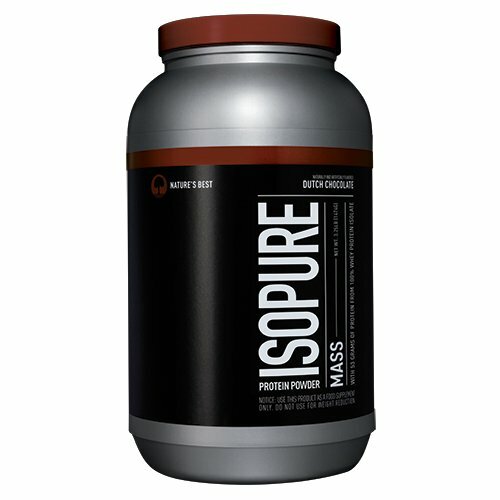 Comments on "What are the Best Protein Sources?" Leave a Comment about What are the Best Protein Sources? here.